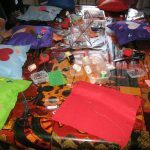 How about this new idea for your children’s parties – a Sewing Party! They will have sew much fun! Someone who has never sewn anything before, so an absolute beginner. 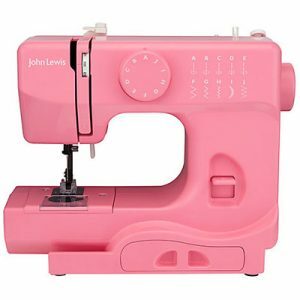 Also fun for someone who already sews. Maybe in a venue you choose. Only within a 15 mile radius of my home, Tytherington. I will be with you for 2 hrs, time to set up 1.5hrs for sewing then time to clear up. 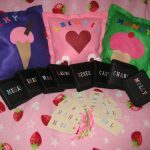 A 30cm square felt cushion with children’s names on and a design such as cupcake, ice-cream, hearts. Alternatives could be discussed bearing in mind the 1.5hrs time available. How much do the parties cost? 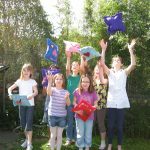 The party costs £105 for up to 8 children and includes all materials. Children will receive a bag with their name sticker on, to put their cushion in, with a mini sewing kit inside. Additional children are charged £15 each. Please bare in mind extra space and some adult help required for additional children. 50% deposit is payable on booking no later than 4 weeks before party. Balance due one week before. Phone or email me, we can check dates and I will send you a booking form and details of the class.